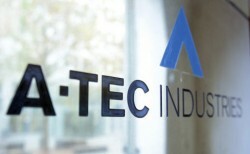 The entrepreneur Erhard Grossnig expressed his interest in the troubled A-Tec Group of Mirko Kovats. By the end of June, Kovats has to find an investor. With Grossnig there would be one available, at least for parts of the company.